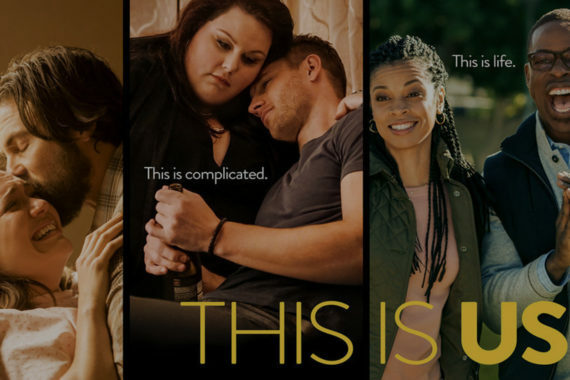 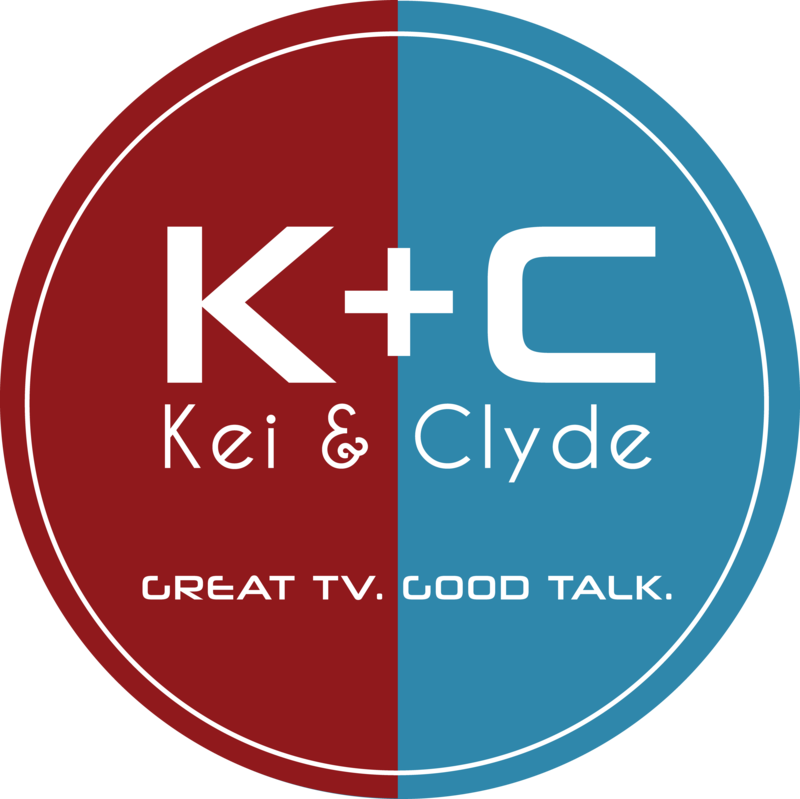 On The This Is Us Podcast with Kei and Clyde, we review the tenth episode of Season 3. 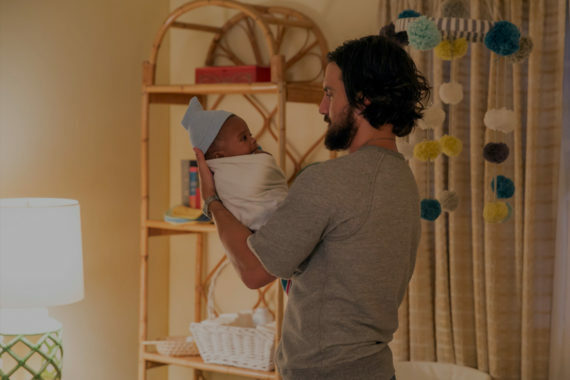 In the present storyline, Randall gears up for the last few weeks of the campaign, Kevin and Zoe have a heart to heart talk, and Toby and Kate prepare for their baby boy. 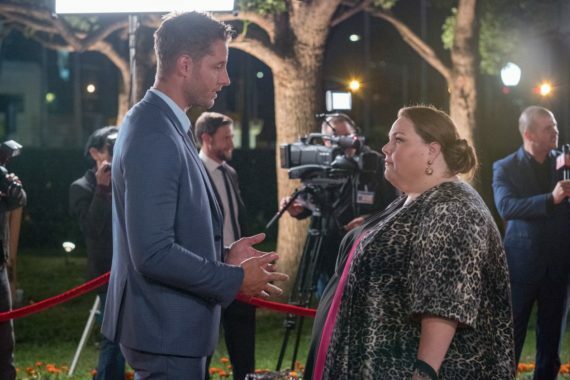 In the past, we watch as Randall reveals his plans for the future to Jack.